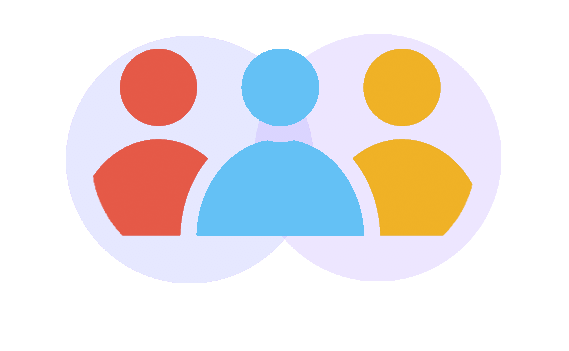 InstantForum helps you build & manage a beautiful customer community to discuss & support your products or services. Depending on the type of topic users can vote, like or me too the topic. This helps you identify popular ideas, questions or common problems. 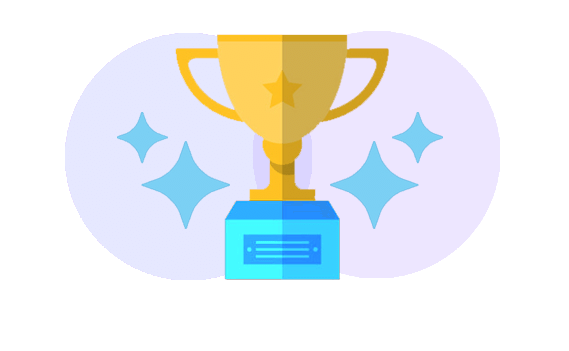 User achievements & repuration levels reward users for positive participation within your community & help identify experts. 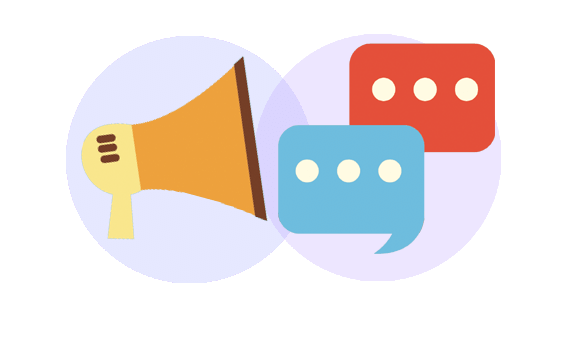 Add featured topics to your homepage or connect with members through opt-in bulk email & private messaging. 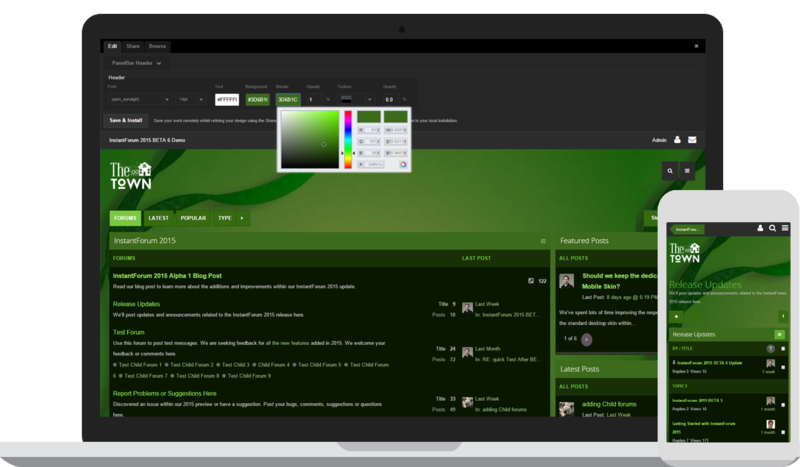 InstantForum comes with a flexible skinning system & theme roller allowing you to fully brand and customize InstantForum to fit perfectly into your existing web presence. Help users help each other. 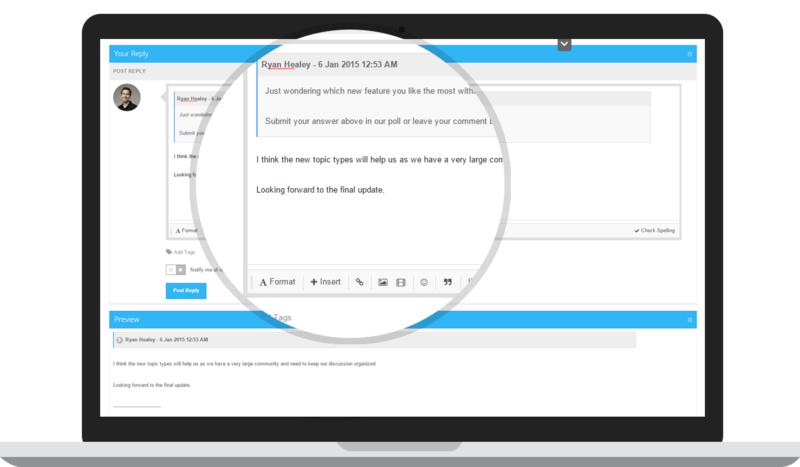 Replies can be flagged as answers within InstantForum with reputation rewarded to the answer author. 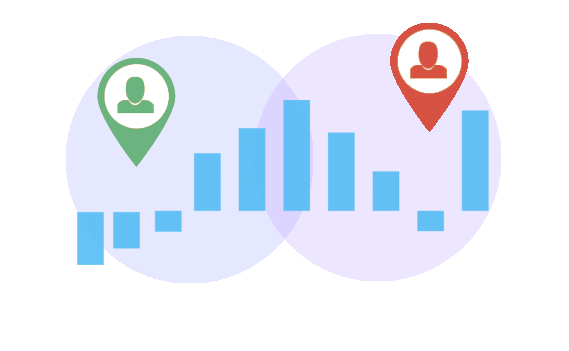 Reputation levels make it easy to identity experts and help members know who to trust. Become an expert by posting helpful answers. Visually customize the look & feel of your community using our built in theme roller or download themes from our gallery. 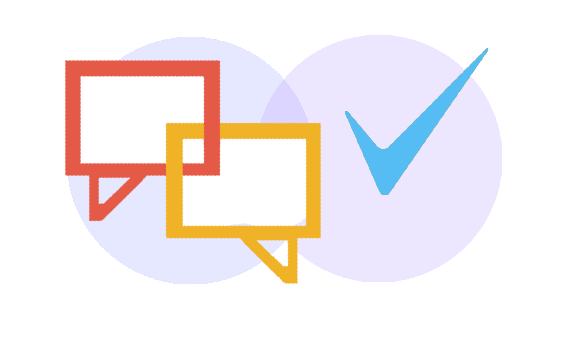 Simple bulk moderation tools make it quick & easy for assigned moderators to manage your conversations & community members. 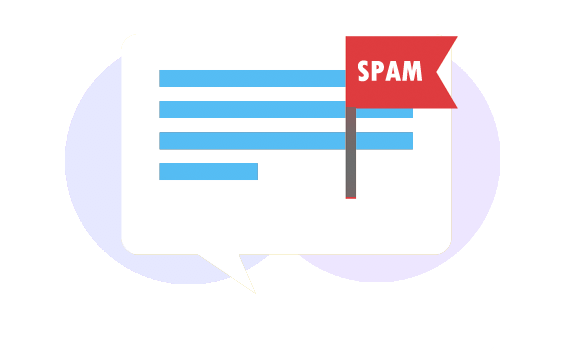 Stay SPAM free with out the box StopForumSpam.com integration & reputation based permissions. 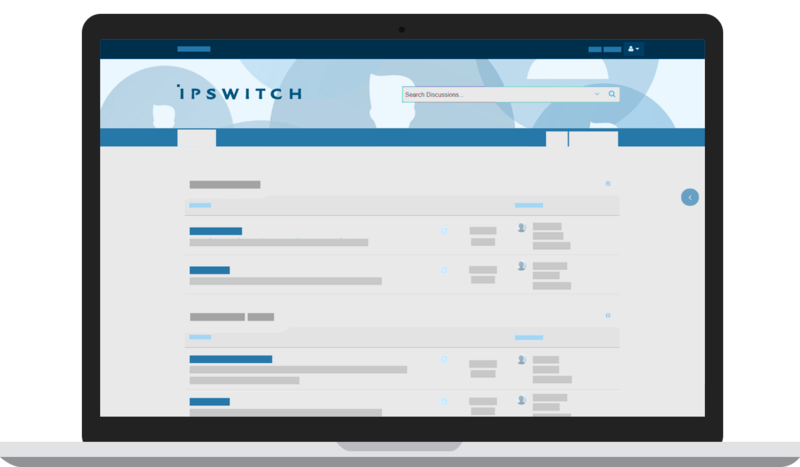 Control every aspect of your community through a comprehensive administrator control panel. Our built-in real-time visual theme roller lets you easily customizae every aspect of your community - no need to learn CSS or HTML. Better yet your customizations will work seamlessly across all devices. Easily find what interests you. 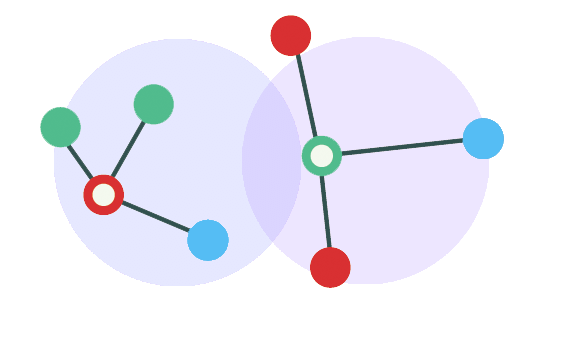 You can now create any number of color coded topic types to help you group and identify specific types of conversations. 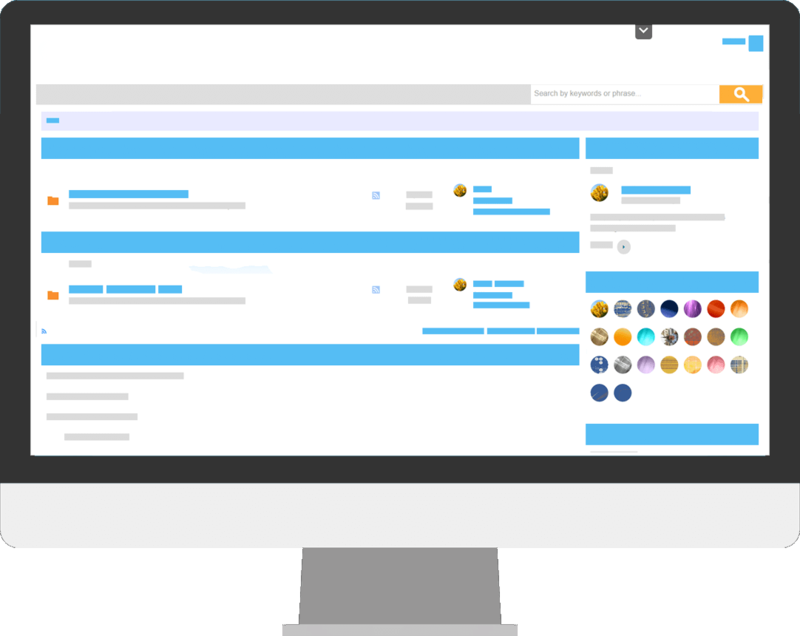 Users can filter conversations by any topic type from the new homepage menu. We've revamped user profiles with our recent releases. Users can now upload a personal cover or banner image shown within there profile & user card. We've also redesigned the way users build profiles to make it even easier than before. We've improved our editor to ensure this works great on current versions of iOS, Android and Windows Phone. 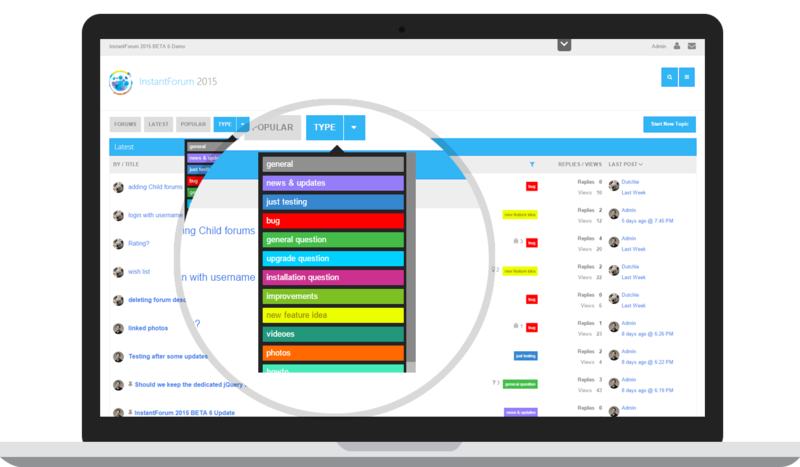 You can now also start a topic or reply to topics right from forum or topic pages. No need to navigate to a different page. InstantForum is fully responsive and will work great across all popular devices & form factors. You can also upload images from your mobile or tablet device with a custom editor for mobile. InstantForum integrates well with existing ASP.NET web forms or MVC applications. InstantForum uses standard ASP.NET forms authentication making it super easy to offer a single sign on experience between your ASP.NET apps and InstantForum. 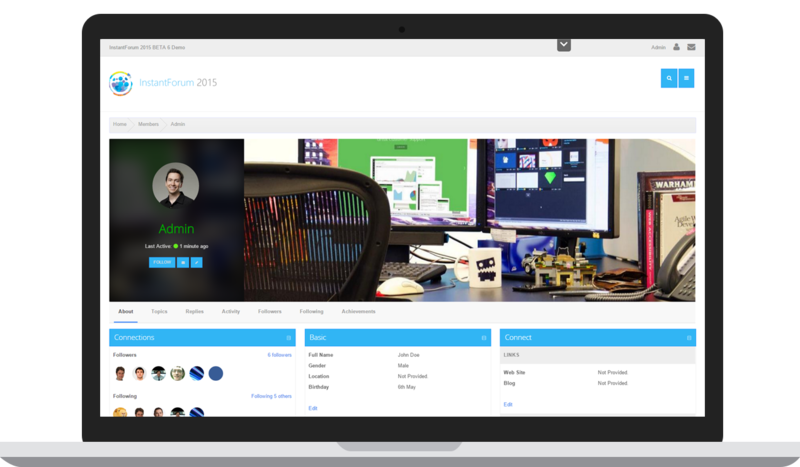 With our on-premise licenses you'll receive access to the complete Visual Studio solution for InstantForum. 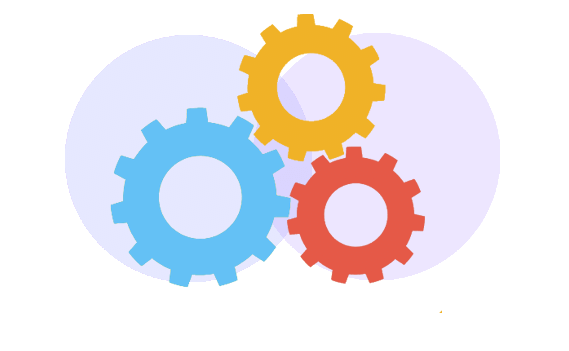 Our InstantForum Developer License contains every line of C# code that comprises InstantForum allowing you to customize any aspect to suite your requirements. We are committed to supporting the latest bits. We are currently in the process of developing a brand new .NET core / MVC6 version of InstantForum. Once released this update will be available at no extra cost to all InstantForum 2016 and above customers.